The use of renewable forms of energy is a major focus for today’s engineers, especially within the automotive world. Wind power is one of the simplest and least expensive sources of renewable energy. 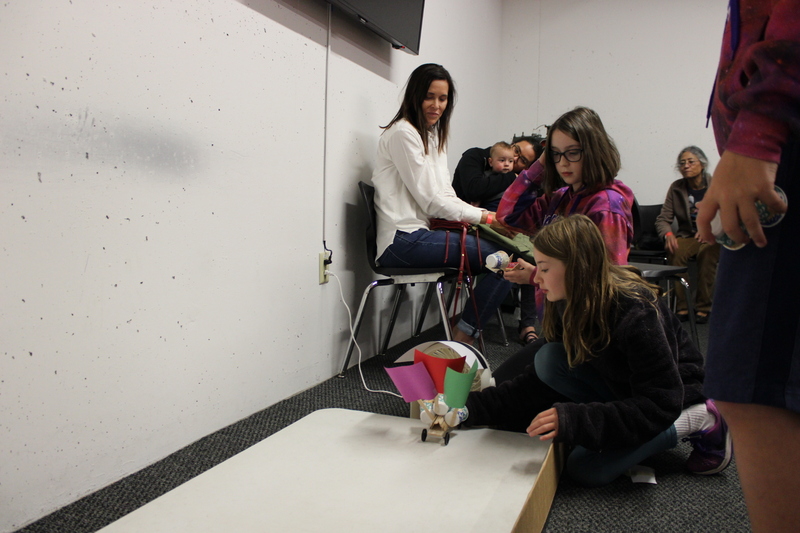 Today we’ll be using craft supplies and recycled materials to design, build and race wind-powered model cars, as we explore how wind power may be utilized in real-world applications. Design, build, tinker and learn together as you explore the world of automobiles and its relation to science, technology, engineering, art and math. On the third Saturday of each month, you and your child, grandchild, or family can spend quality time together exploring activities available in the Education Studio and Family Zone. This event is FREE for ACM Members and included with Museum admission.